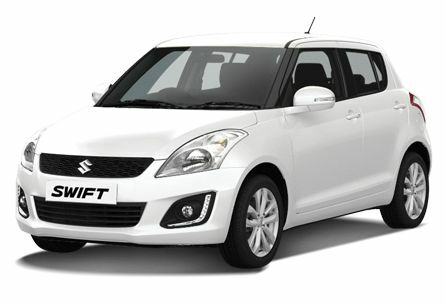 2004 to 2014 Suzuki Swift models. Again another top quality brand of engine oil. 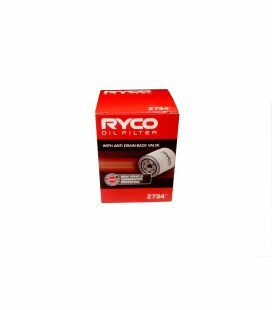 suitable for all Suzuki Swift low kilometer engines and longer lasting between oil changes.